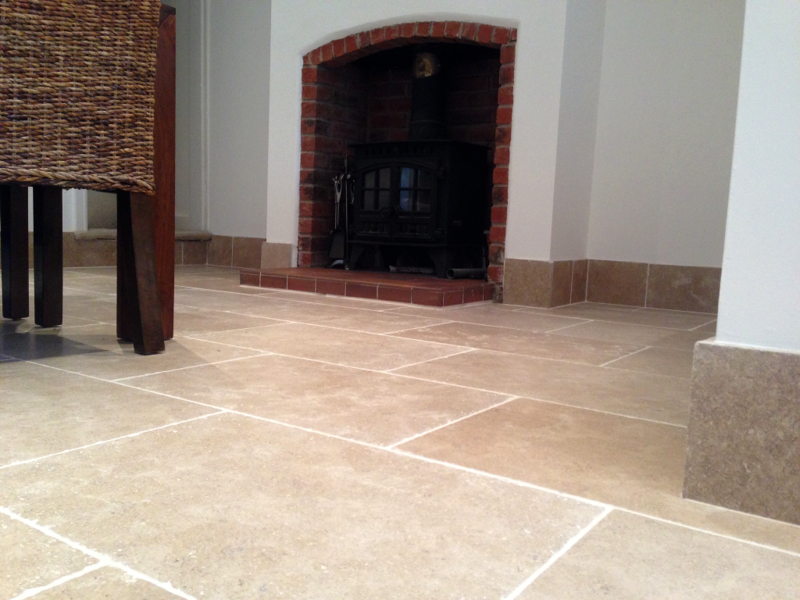 Dijon Tumbled Limestone has a tumbled edge which gives a subtle aged appearance and is very similar to a British or French Limestone with all the characteristics but at an affordable price. 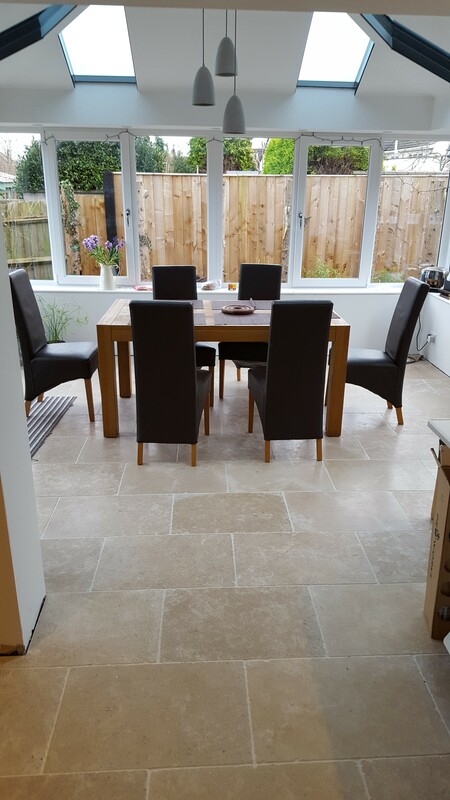 It is warm and light in colour with neutral shades of soft grey and beige tones along with a scattering of fossils enhance this stone. 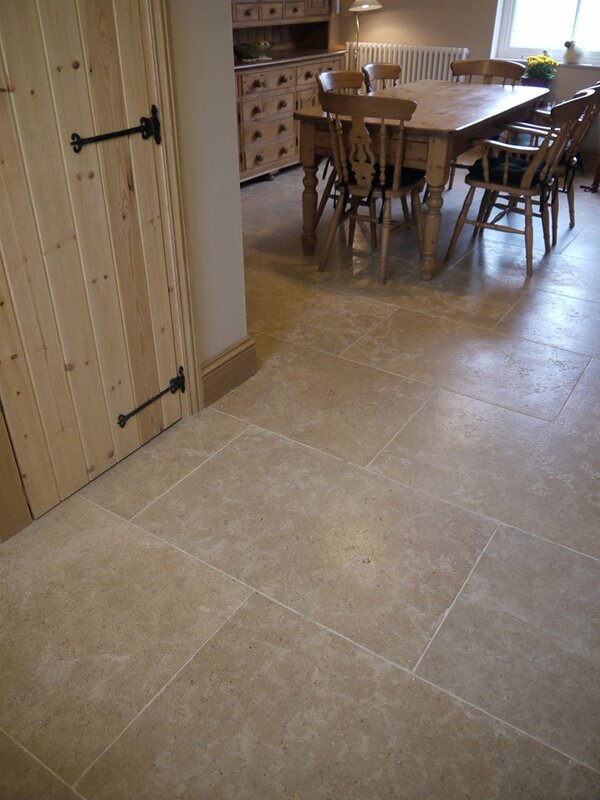 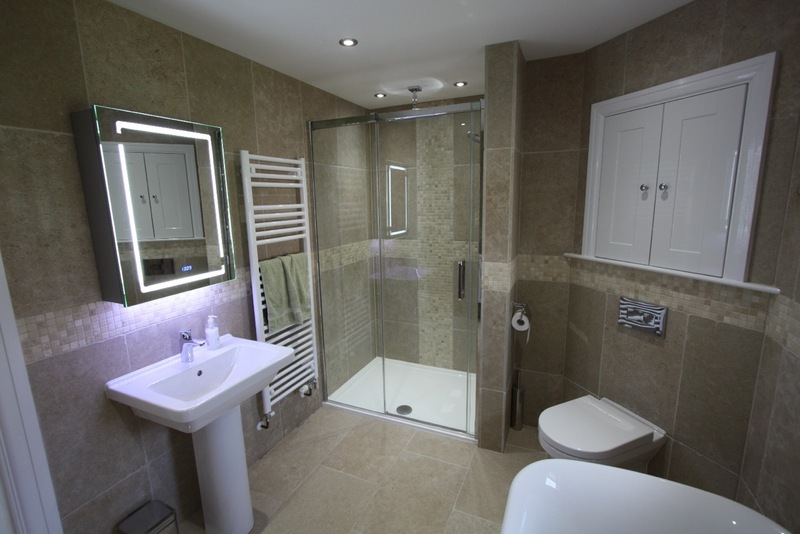 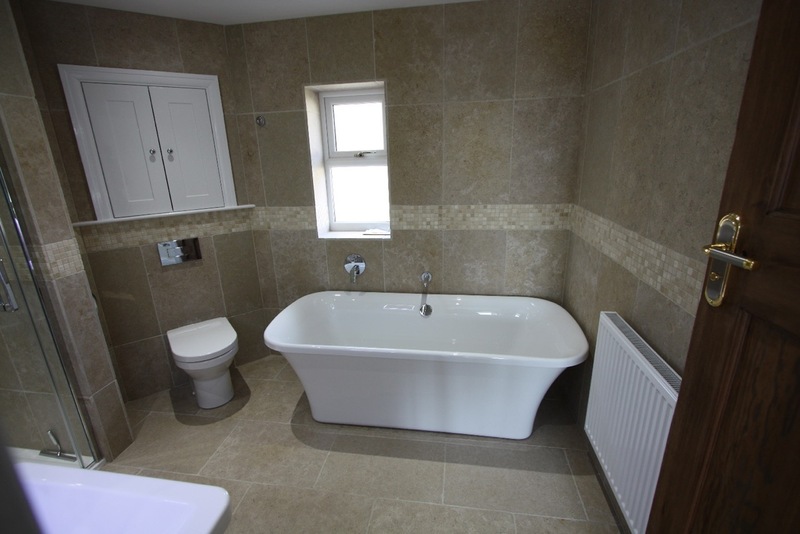 Dijon Tumbled Limestone is a very dense natural stone offering practicality along with beauty and can be used in every area of your home, as it will compliment all interiors.